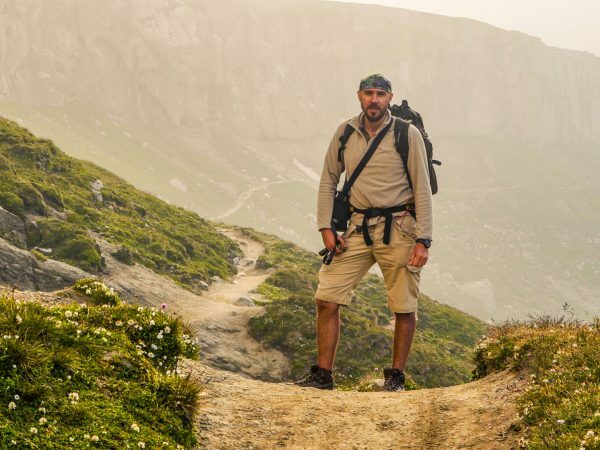 Weather you’re a first time visitor or it’s not your first time in Bucharest, Romania’s capital city has a little bit of everything, as long as you take the time to discover it all. 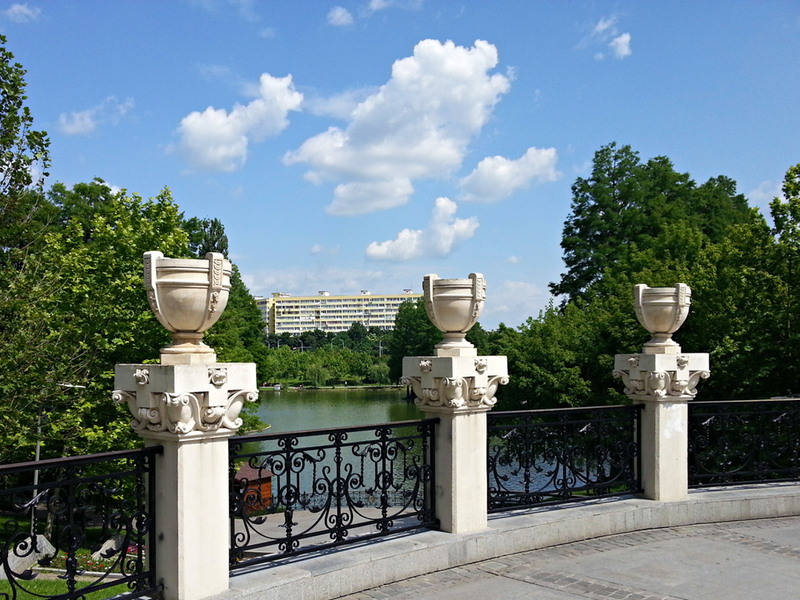 Asides from museums, parks, cafes and interesting buildings, Bucharest has a life of its own, just like any other city. For all you who want to travel to Bucharest on a city break or even if you’re just passing through for a couple of days, here are some of the things you shouldn’t miss out. At the beginning of the twentieth century, Bucharest was often called “little Paris”. Many buildings that are still around, dating from that period are very similar to the ones you might encounter on the streets of Paris. Also during that time, Bucharest’s high society would often “borrow” elements from the French lifestyle, from fashion to manners, as France was seen as the epitome of elegance. The Cismigiu Gardens, located right at the center of the city were even back then a place where people would take long walks. This is a large park where you can admire a beautiful lake, many trees, old – fashioned benches and signposts made out of wrought iron. 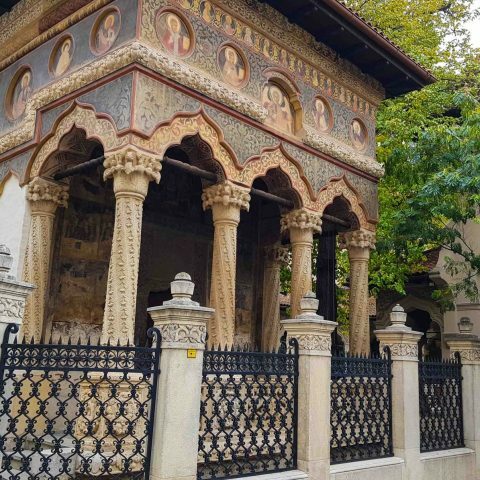 Other areas in Bucharest that are reminiscent of what used to be little Paris are the Herastrau Park and Kiseleff Road, where you can see many interesting old villas. Walking tours are great when you ant to see as much as possible in a city and Victoriei Boulevard is such a place in Bucharest. The boulevard stretches on around 2,7 km starting from the Unirii Square to the Victoriei Square, with many important tourist attractions. The road also intersects various smaller streets, with other monuments and old town houses. This place originally served as a garage during the 1920’s, when wealthy inhabitants of Bucharest started to buy cars and needed a place to keep them. Now, it’s mainly a canvas for local street artists, who used the walls to cover them in interesting graffiti drawings. 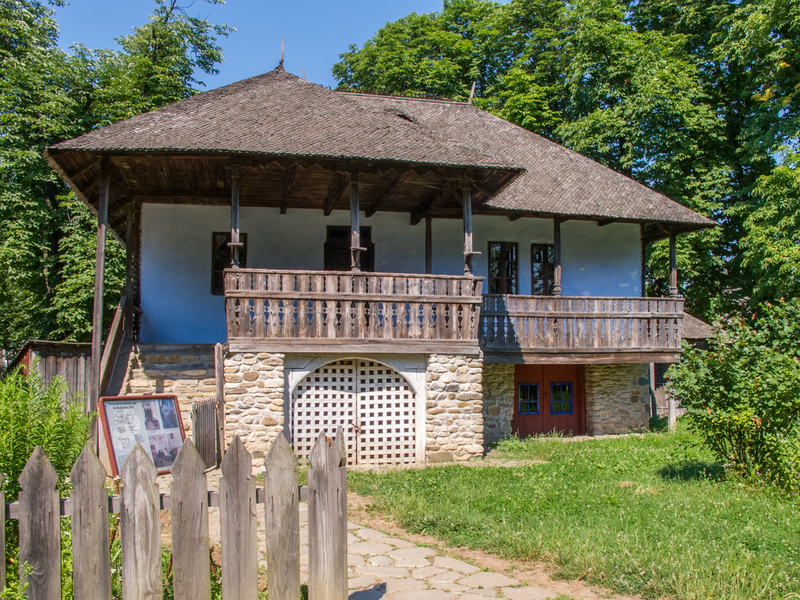 The best way to learn more about authentic Romanian culture, traditions and customs is visiting the National Village Museum. This unique open – air museum is located in the Herastrau Park. The museum contains over 270 authentic peasant farms and houses with cultural influences from all over the country. 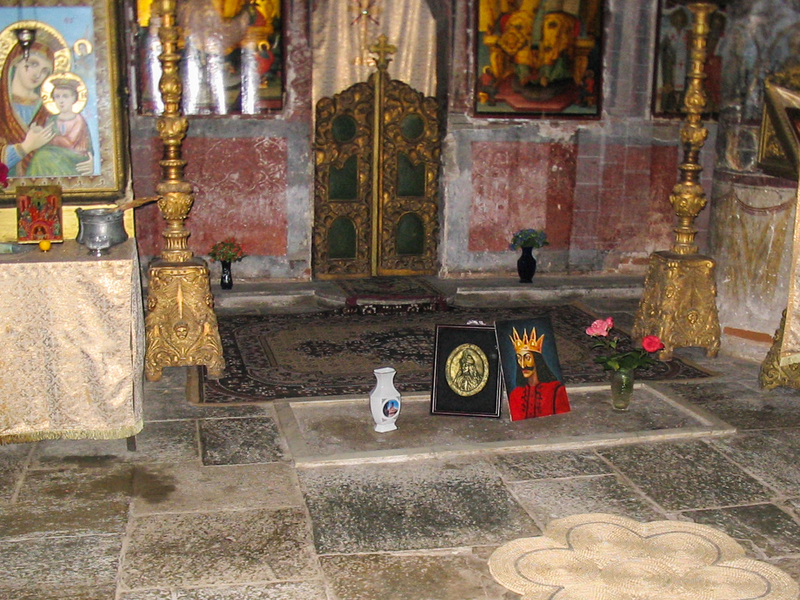 Vlad Tepes (Vlad the Impaler), the Romanian ruler from which the whole Dracula myth started didn’t have strong ties with Bucharest, however it is said that his remains are to be found at a small monastery located just about 25 km outside of Bucharest. Snagov Monastery is found near the lake with the same name and legend says that this is where Vlad Tepes’ remains are buried. 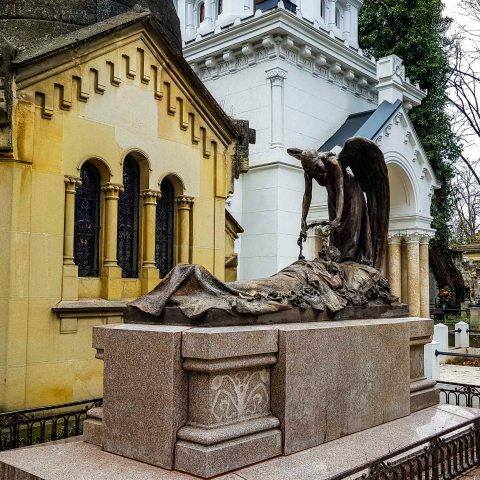 Even if the legend is not true, as Vlad Tepes’ death is one of history’s mysteries, the monastery is still worth visiting if you want to explore Bucharest’s surroundings. 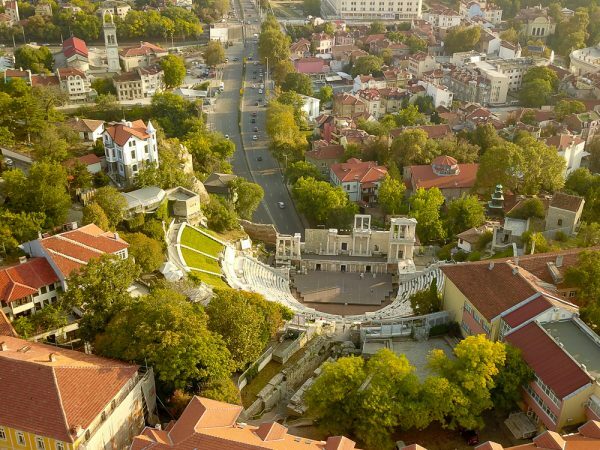 This part of the city has somehow preserved most of its old monuments after two world wars and the destruction caused during the communist era. The main attractions of the Old Town include the oldest church in Bucharest, the princely court of medieval rulers, the Stavropoleus Monastery and Manuc Inn (Hanul lui Manuc). The Stavropoleus Monastery dates back to the eighteenth century, it was build in the Brancoveanu style and it’s famous for the collection of over 8.000 books on theology, arts, history and byzantine music. An Armenian named Emanuel Marzaian, known as “Manuc”, built the Manuc Inn over 200 years ago. 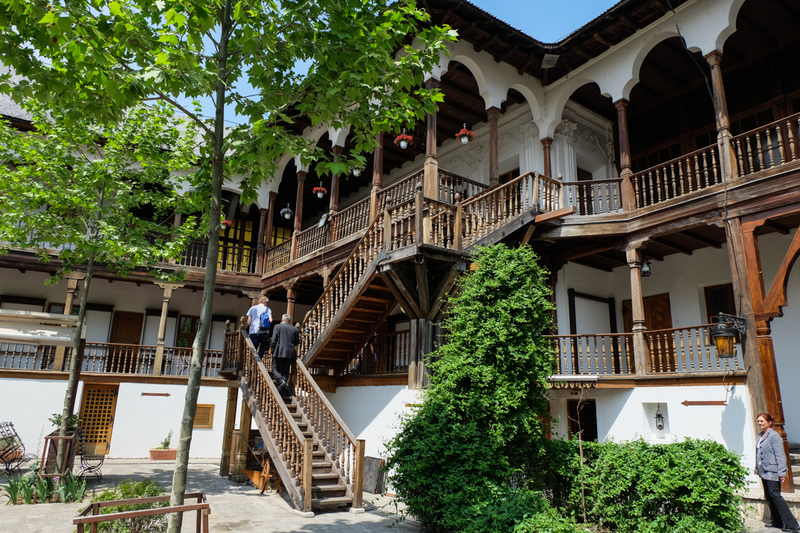 He was one of the richest merchants in the Balkans at that time, which is way the inn impresses with its architecture to this day. Manuc Inn is still open and it’s one of the few restaurant in Bucharest that stood the test of time. In Romania, you can find many impressive churches and monasteries and Bucharest makes no exception. One of the most interesting churches in the city is Saint Nicholas Church, built in 1905, for the local Russian Orthodox community. The church features an unique blend of art nouveau architecture and Russian Orthodox elements. The Palace of Parliament is the most famous building in Bucharest, but it doesn’t mean that there are no other interesting buildings as well. For example, the Cotroceni Palace dates back to the seventeenth century and it currently hosts the office of the President of Romania. The palace is built in Baroque style and you can still see medieval cellars, greenhouses, chambers used by the Royal Guard, a monastery, priestly houses and a chapel used by an asylum for orphan girls. 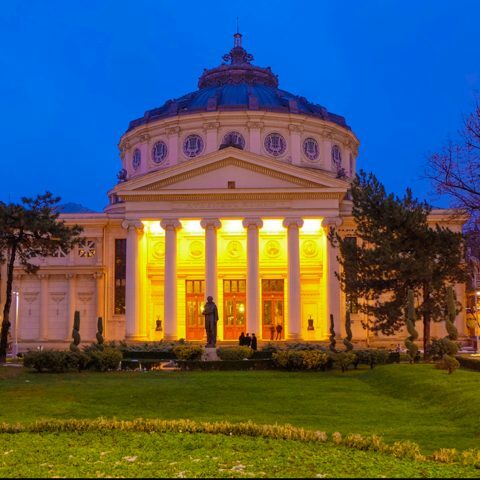 The National Cotroceni Museum is open to the public, its goal being to promote the local heritage through various cultural events and programs. Bucharest offers many other “hidden gems” for tourists who decide to visit the city, but the best part is when you discover them on your own. You can opt for the most popular tourist attractions or for the lesser-known parts of the city, but either way it will definitely be an amazing experience. Take a look at our Bucharest Tours for more inspiration, including weekend getaways and day trips from Bucharest.